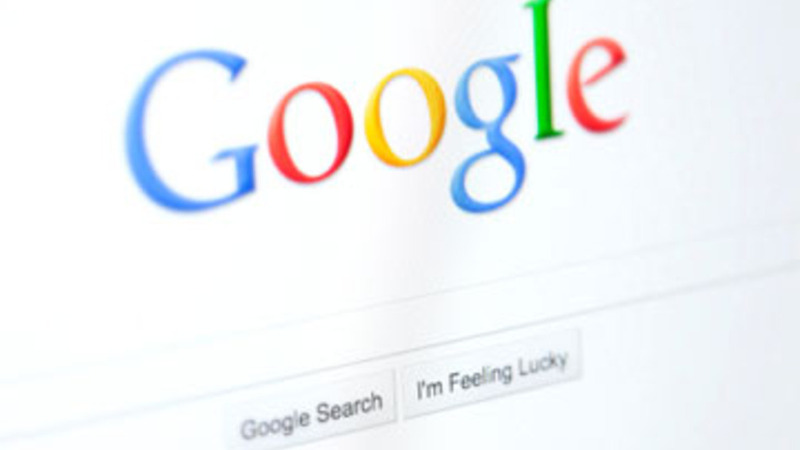 European Union users Google will get a slightly different search experience as the company removes a number of search results from all sites. The search purge will occur next week and is a result of the “right to be forgotten” ruling of 2014. “The right to be forgotten” means that search results related to individuals that aren’t relevant could be up for delisting per request. Since Google entertained the move, it has received requests in the hundreds of thousands with hundreds of thousands of sites pulled down as a result. While Google is very active in screening requests and acting accordingly in making the results hard to find via Europe-based Google sites, users in Europe were able to find those results via the main Google site. The company will tackle this by detecting users in Europe via “geolocation signals (like IP addresses)” to prevent those users from finding previously and future delisted sites.